This month we have information, ideas and new products that can help when summertime turns difficult. Middletown Animal Hospitals’ Dr Jeff Smith presented a demonstration, Learning from the Valley Fire at HALTER’s Ranch Readiness Seminar, which took place on June 26 at Santa Rosa Junior College’s Shone Farm. This community event was dedicated to preparing rural families and the animals they love for emergencies and provided educational demonstrations and family fun. Watch Dr Smith’s presentation here (30 minute video) or go to HALTER.org or the HALTER Facebook page for more information and videos of other demonstrations. 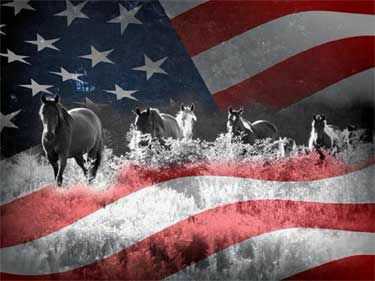 Water is one of the most important nutrients for our horses – and ourselves. Learn more about water and other nutrient requirements in this month’s Purina Spotlight article, or check out the Water FAQs, courtesy of Horse.com. Does your horse suffer from sores, scruff and itching from fly bits on their legs? 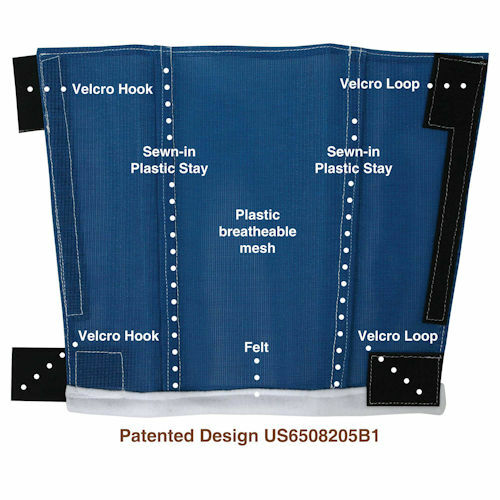 New Shoofly Leggins are like a fly mask for your horse’s legs! Shoofly comes in 5 sizes and three colors, and are now available at the Ukiah Rainbow Ag store (if you are not in Ukiah, request a transfer to the Lakeport store). There’s other great new products for your horse at Rainbow too – New EquiPride is an “all-in-one” vitamin and mineral top dressing supplement for horses that includes strong prebiotic and digestive aids for better horse health and superior performance. EquiLix is also an “all-in-one” vitamin and mineral supplement for horses that include strong prebiotic and digestive aids for better horse health and superior performance. It is a non-molasses horse lick supplement which combines a complete vitamin, mineral and digestive aid package with buffers to help settle gastric distress. Learn more about all three new products Here. 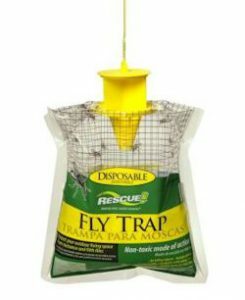 One more way to get rid of pesky flies – this month’s subscriber coupon for a FREE Rescue Fly Trap! Download your coupon here. There’s a lot going on in July! Just one event is the Pet Adoption Event at Lakeport Cinema on July 9th, to coincide with the release of the new animated movie, The Secret Lives of Pets. This event is sponsored by Lakeport Cinema and Orphan Dog Rescue. So come by to see the movie and see the pups looking for fur-ever homes! If your club or group is planning an event, just send us an email with the details and we’ll add it to our Events Calendar. Have a bang-up July! This entry was posted on Thursday, June 30th, 2016 at 3:02 pm	and is filed under News, On The Right Lead Newsletter. You can follow any responses to this entry through the RSS 2.0 feed. Responses are currently closed, but you can trackback from your own site.